Contact Downtown Ellijay by sending us a message! We would love to hear your feedback and if you have any questions regarding events happening in Ellijay or the local area. Let us know about any upcoming events, we would love to add all events on our website too! 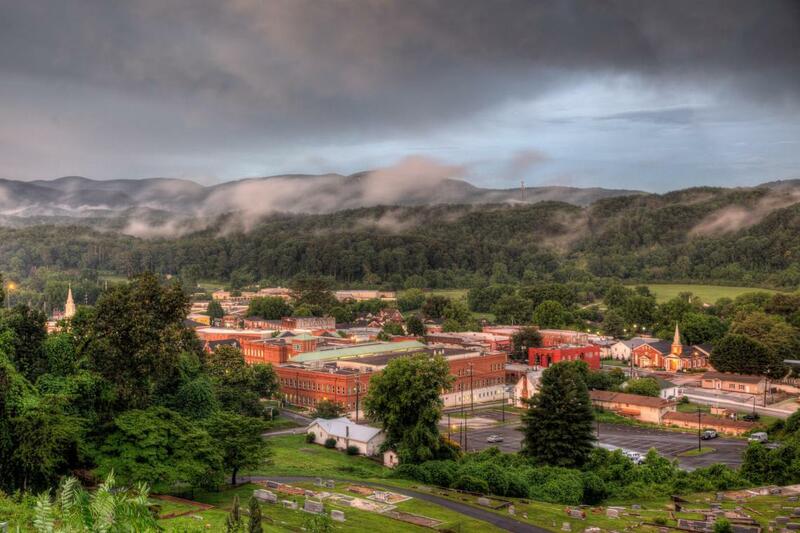 You can also inquire about guest posting about Gilmer County, please contact us today at info@downtownellijay.com! or you can follow us on social media as well!